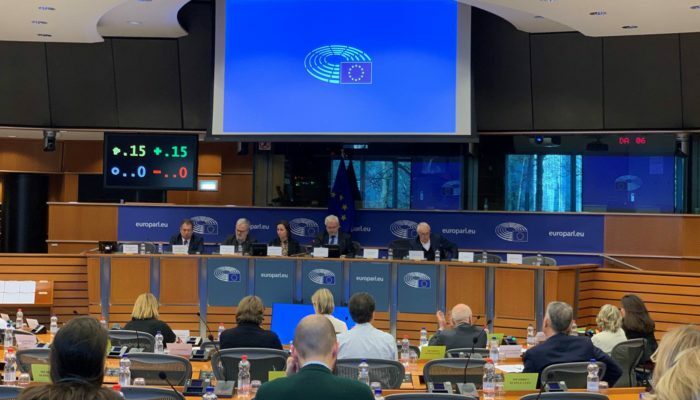 The clock is ticking, there are less than two months remaining to make sure the European Union’s whistleblower protection directive, actively encourages whistleblowing and fully protects those reporting crimes, corruption and institutional wrongdoing. 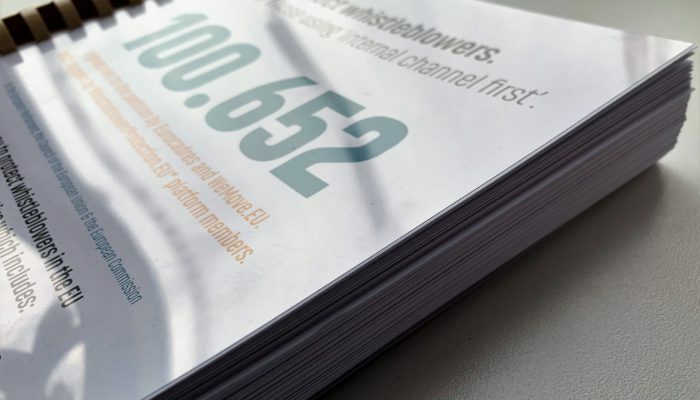 Eurocadres has joined forces with WeMove.EU to petition for much needed improvements to the directive, if it is not to place additional burdens on whistleblowers, which could in fact discourage reporting. Sign the petition here. 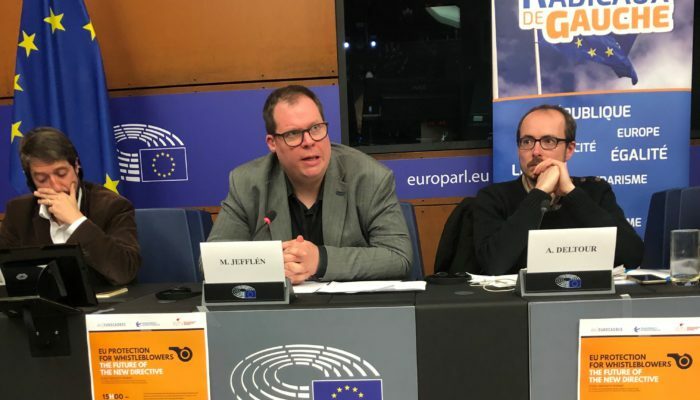 As the EU’s whistleblower protection directive comes close to the end of its legislative journey, trade unions and NGOs continue to actively lobby for essential changes to the directive, to ensure it meets its purpose of encouraging reporting and protecting whistleblowers. One of the main problems with the recently adopted Council position is the insistence that whistleblowers report internally, before reaching out to law enforcement agencies and regulatory authorities. Removing this clause on mandatory reporting is a key demand of the new petition. 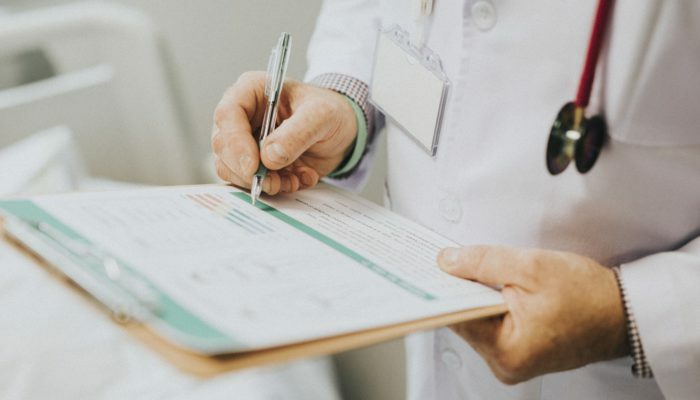 Experts largely agree that this measure will chill potential whistleblowers enthusiasm for reporting, if they might be forced to report to those within their organisations, who are complicit with the wrongdoing. The Council’s position is unclear on the role of trade unions, in the whistleblowing process. The proposals coming out of Council, supported by the Commission, firstly insist on internal reporting, through a dedicated channel within organisations, only then followed by external reporting to a law enforcement or regulatory authorities and lastly comes the right to report publicly to the media for example. 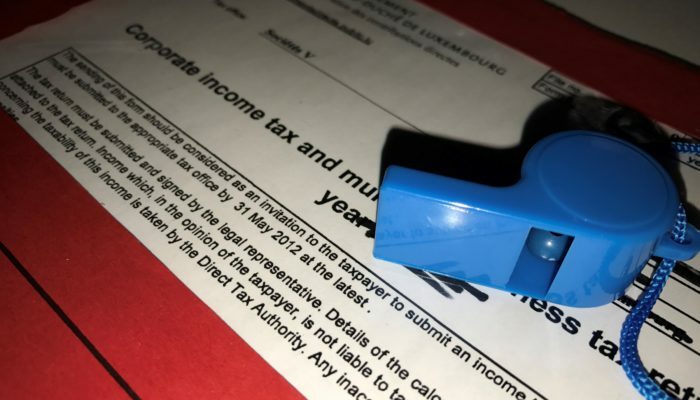 As the proposals stand whistleblowers may not be in a position to safely seek advice or support from their trade union, as they begin that first stage of internal reporting. The petition insists that this anomaly, must be dealt with. The directive will cover not only workers, but also shareholders, volunteers and persons in management bodies. In particular NGOs who provide advice to whistleblowers demand that it should also be safe to seek advice from NGOs. The council proposes a new requrement that the reported information must be lawfully acquired. Any additional requirements on whistleblowers have a chilling effect. This particular one risks court proceedings to be about the acquisition of the information. In the LuxLeaks case the court focused a lot of its attention on how documents which Antoine Deltour disclosed had been aquired. Such a requirement would have meant that the likes of Antoine Deltour would not be protected by the directive. 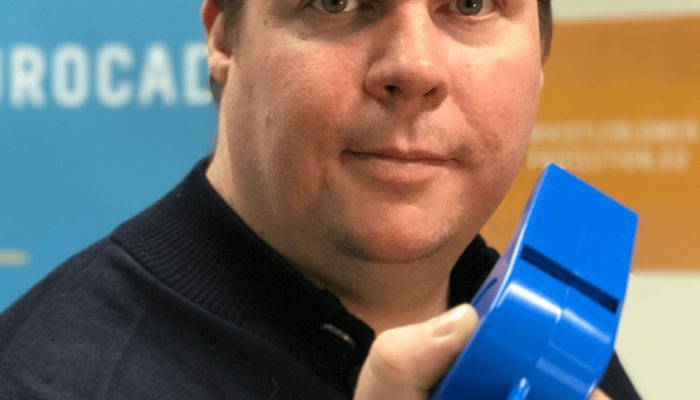 It is thanks to whistleblowers that the public found out about scandals like Lux-Leaks, the Panama and Paradise papers on tax evasion, Dieselgate on environment, as well as many scandals involving food safety, health and elderly care. the right to seek advice from a trade union and NGO. The directive must guarantee the right to consult with trade unions and civil society organisations without losing the protection. the right to be represented by a trade union. 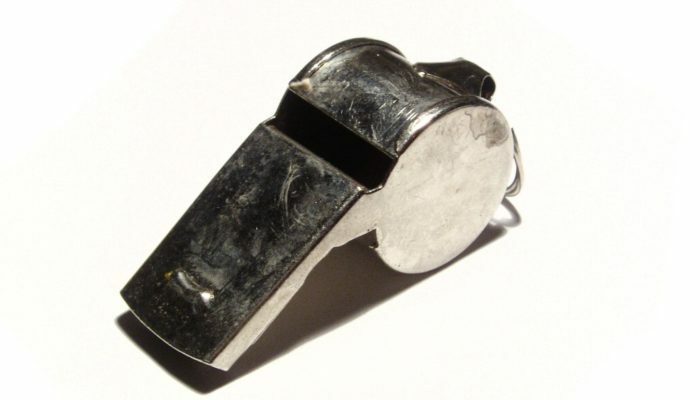 Ensuring that a trade union can represent the whistleblower. the right to contact law enforcement directly. Whistleblowers must be able to report directly to law enforcement agencies and competent authorities without risking losing protection. Not allowing it could lead to destruction of evidence and cover-ups when those responsible are alerted by internal reports. In short, an obstruction of justice. This means that the so called mandatory internal reporting in the directive must be deleted. safe disclosure to journalists. Ensuring that whistleblowers safely can turn to journalists strengthens investigative journalism and is good for democracy. safeguards for existing national whistleblower laws. This means adding a “non-regression clause”, a clause which guarantees that the directive cannot be used as an excuse to worsen already existing whistleblower protection laws and procedures. a broad whistleblower definition, covering the likes of Antoine Deltour, LuxLeaks. This means that there should not be any extra test on how the information was acquired.